This is a great detailed summary of the rationale for LID from a climate-change adaptation perspective. It's two-and-a-half hours, and well worth it! The timing points are given at the end of this page in case you want to skip or jump around. 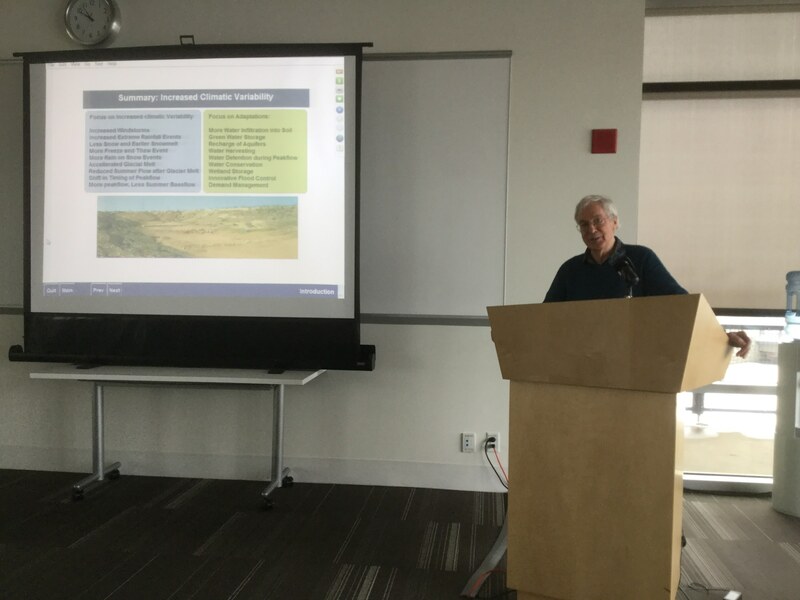 This was presented as part of Alberta Environment and Parks' Watershed Resiliency and Restoration Program Speaker Series by Dr. Hans Schreier, Professor Emeritus, University of British Columbia at Ralph Klein Park in Calgary in 2016.